Florida Georgia Line will release its third album, “Dig Your Roots,” on Aug. 26 on Big Machine. FGL has enjoyed great success with its first single, “H.O.L.Y.,” dominating the songs chart, staying at number one for six weeks. 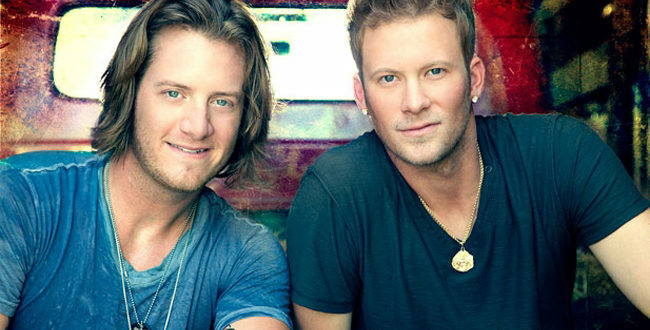 The album cover, released today, shows Tyler Hubbard and Brian Kelley of FGL in black-and-white childhood photos. Joey Moi, who has been at the helm for FGL’s entire discography to date, once again produced. The duo penned more than half of the new music. The duo is on tour through the end of the year.